There’s a hugely important thread running through SeaFest that elevates it as a maritime festival. It’s an element that connects the fascinating range of events taking place in Galway next week and will ensure the festival goes from strength to strength for many years to come. So what is SeaFests magic ingredient? It’s the unique opportunity to learn about and engage with so much of Ireland’s multifaceted maritime world. On one weekend (June 30th to July 2nd ) in Galway, SeaFest provides a welcoming, open invitation to be a part of Ireland’s maritime world; for those curious about the coast or just keen to see an Irish Naval Vessel up close, to budding marine scientists or those that think they might have spotted a maritime business opportunity. And it’s all wrapped in a relaxing festival atmosphere of food stalls, exhibitions, bustling marquees and fun activities on the water. SeaFest is very much a maritime festival apart in its positive efforts to encourage engagement with and enjoyment of the Irish coast. Here’s a quick snapshot of some events taking place. (Full itinerary available here). Let the kids explore the wonders of the underwater world in the Kids Zone. With plenty of fun, free and educational activities to introduce children to the science and mystery of our ocean. There’s a whole host of workshops, films and ways to get the kids involved, from the Explorers Education Programme to INFOMAR Sandbox. All activities are free and there’s even a Sea Sanctuary zone for the parents to chill out and relax. Take a look on board the research vessel Celtic Explorer and see what life is for the Marine Institute’s researchers. 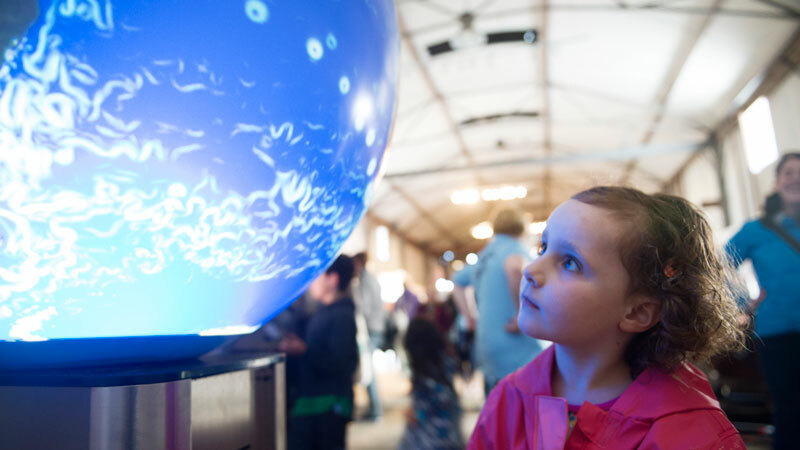 Discover the fascinating secrets of the marine world at Ireland’s first marine science gallery at Galway City Museum, located beside Spanish Arch. Looking to discover the amazing business opportunities of the west? Look no further than the LookWest.ie marquee. The creative businesses of the west of Ireland will be showcased through three days of exciting marine theme entertainment with inspirational speakers and performances showcasing the best of the west. Prepare to be spoiled for choice with a seafood extravaganza! 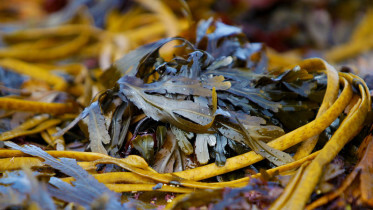 Find out about Ireland’s sustainable seafood at BIM’s Educational Seafood Experience. Or sample some of these tasty festival menus in the Galway’s famous Latin Quarter or out at chilled-out Salthill. Meet the men and women who protect our coast. The Commissioners of Irish Lights who provide a vital service to seafarers will bring their special exhibition on Safety at Sea. Naval vessel LÉ Ciara will be open for tours and the RNLI and Irish Coast Guard will be showing us how they save lives with air sea and rescue demonstrations on the water. 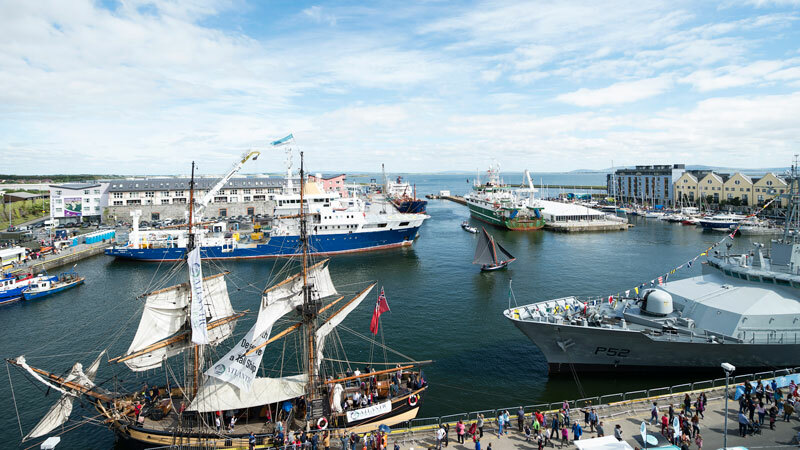 SeaFest runs from June 30th to July 2nd with a huge range of events and activities on at the Galway docks and at other locations around the city.